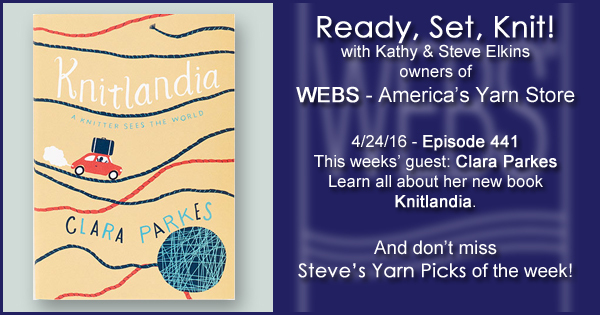 This week Kathy talks with New York Times Best-Selling author Clara Parkes! 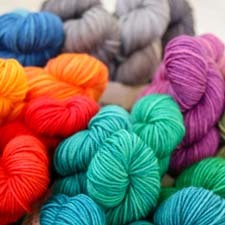 Kathy and Clara reminisce about their first experience with Jeni’s Ice Cream as they discuss all the familiar and favorite places from Clara’s new book Knitlandia. Read all about the landmarks and legends, as well as major touchpoints of the knitting world from the last decade in this fabulous book. And check out Clara’s new favorite shoes!